Believe it or not, essential oils work wonders in treating a wide range of nail issues. 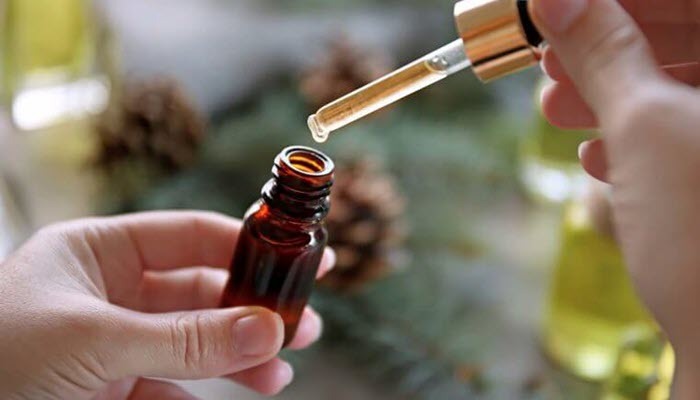 From strengthening brittle nails to treating nails infected with fungi, there’s a right essential oil to solve your concerns. And to help you with that, we’re sharing with you the best essential oils for nails you can add to your nail set today. 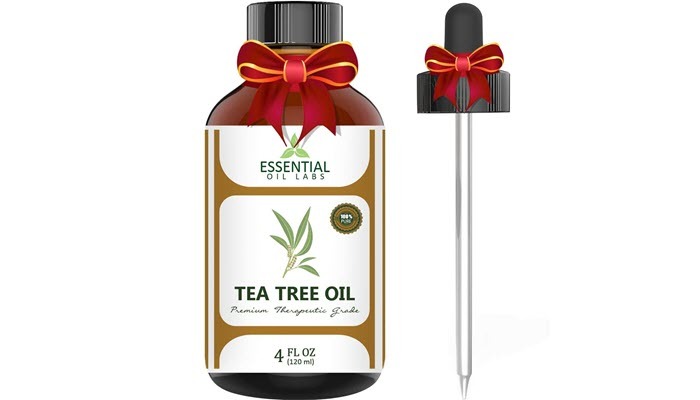 Tea tree oil is one of the most effective natural remedy against nail fungal infection. This is because this essential oil has highly potent anti-fungal and anti-bacterial properties. It’s able to protect the nails from environmental threats. And because Essential Oil Labs Tea Tree Oil is 100% pure, you can be sure that you’re not putting any harsh chemicals on your body. Apart from that, this oil is also great in rejuvenating the skin around your nails. As a result, you’ll get great looking nails all the time. Plus, tea tree oil is also rejuvenating. So, if your hands and feet are tired, you can soothe them by gently massaging them with this oil. Just make sure to use just the right amount so you won’t end up irritating your skin. 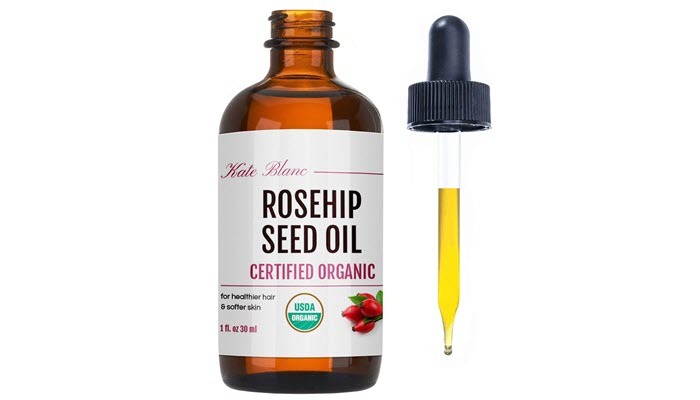 Without a doubt, Kate Blanc Cosmetics Rosehip Seed Oil deserves a spot in your kit. It’s not only great because it’s organic but because it’s 100% pure and comes with no added preservatives. It gets absorbed easily so you won’t have to worry about feeling greasy throughout the day. The product comes in a huge amber glass bottle which is really nice since it protects the oil from getting exposed to the harmful UV light. You see, exposure to light can reduce the potency of the oil. And for your convenience, the bottle actually comes with a glass dropper to help you get just the right amount of oil. Just be careful not to drop it as glass tends to break easily. Argan oil isn’t just great for the hair or the skin. With its excellent moisturizing properties, it can also help rejuvenate your nails and even the skin around them. 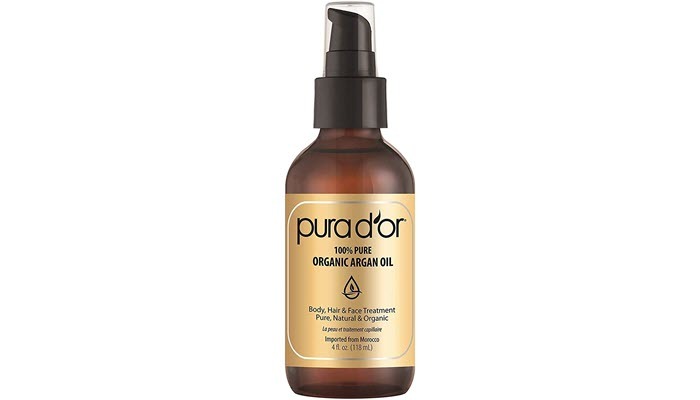 Use the Pura D’Or Organic Morrocan Argan Oil and notice your nails getting better and better with each use. Now, what makes this particular brand better than others is that it has virtually no scent. It gets absorbed fast, making it an ideal product for people who don’t like waiting too long for their oils to settle. Additionally, it has a pump which makes it better than other oils than come with glass droppers. While both of them offer a convenient way of dispensing products, a pump is much better in that it’s more hygienic. It won’t expose the oil to air which can lessen its quality and effectiveness. 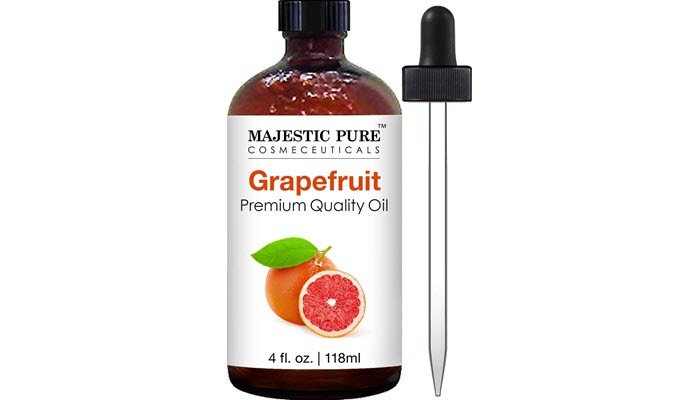 The Majestic Pure Grapefruit Oil works well whether you use it on its own or blended with your hand lotion or hand cream. However, if you plan on using it for topical application, be sure to dilute it with a carrier oil, particularly if you have sensitivity issues. It blends well with geranium, lavender, and bergamot oil. The oil smells really great. It has this citrusy scent which, when inhaled, can give you a burst of energy and freshness. It’ll soothe not just your nails but your mind and body, too. Plus, this oil also has antimicrobial properties. It’ll keep you r nails safe from bacteria and infection. 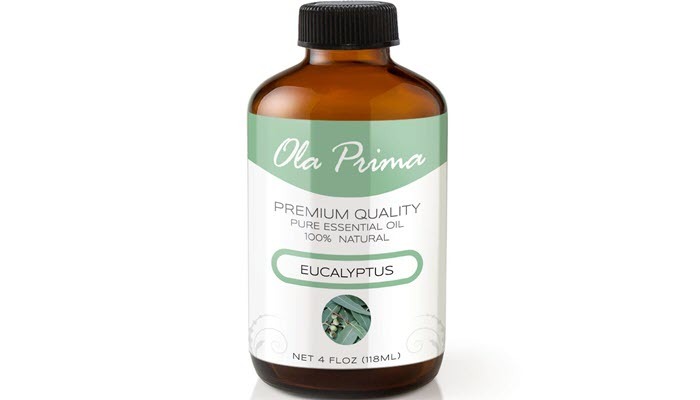 If you’ve been dealing with fungal infection and you want a natural solution, try the Ola Prima Eucalyptus Oil. This one works quick in killing fungus on your nails and inside your nail beds. The quality and size of its bottle make it a reasonable purchase for anyone who wants to take care of their nails. It can last you a long time, particularly since you only need a small amount for your nails. Myrrh oil has a slightly musky aroma but don’t worry. It’s not that intense that it’ll hurt your sense of smell. 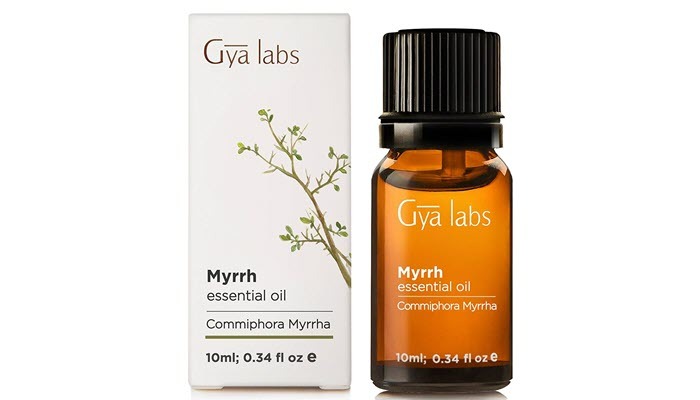 The Gya Labs Myrrh Essential Oil has a unique property that works well in addressing deep cracks as well as wounds or infections. It has natural healing properties to treat your nails, reduce any inflammation, and rejuvenate them. Additionally, this oil promotes a deep hypnotic state of calm and relaxation. As you use it on your nails, you’ll be able to de-stress and relax. While essential oils are effective for certain nail issues, it doesn’t mean that you can rely on them completely for treatment. There are specific nail issues that require medical treatment. Fungal infections, for example, may not always respond positively to natural treatment. If that’s the case, see your doctor so you can be prescribed with a more potent anti-fungal treatment. Your physician can also teach you about the best ways to care for your feet so you won’t have to experience recurring infections on your feet. Additionally, there are essential oils that are contraindicated for some medical conditions. If you have asthma or you have allergies, be sure to talk to your doctor first. Ask about what essential oils you can use on your nails and how you can actually use them. Some oils require carrrier oils to work while others can cause irritation when used improperly. For more tips on how to care for your nails, find out what you should do for white spots on nails. And if you are advised to undergo nail surgery, find out everything you should know about the procedure first.